Our Love Coach, award-winning psychic medium Dean James Fox, has been communicating with Spirit ever since he was a child. ‘My first memory was when I was just six years old when an elderly gentleman came through. 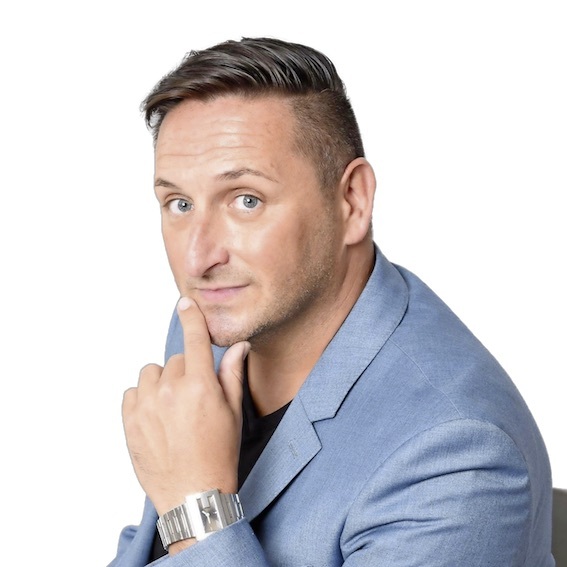 It turned out he’d died in our house before we moved in.’ Dean, whose spiritual helper and protector is his late granddad James, gives readings, teaches psychic development, and stages demonstrations all across the world. Each month he gets to the bottom of your love and relationships dilemmas—and doesn’t pull any punches. ‘I tell it like it is!’ says Dean. Have a love question you’d like Dean to answer? Click here to get in touch with him. To subscribe to Fate & Fortune, click here.